With offices in Fredriction and Minto, Spectrum Vision Clinic has been serving the NB area. 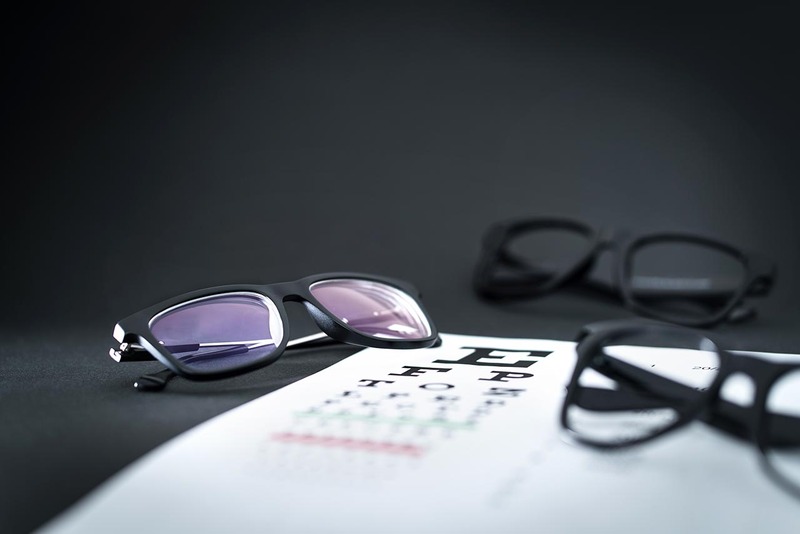 Spectrum Vision Clinic is conveniently located in Fredricton and Minto, and serving the surrounding communities. 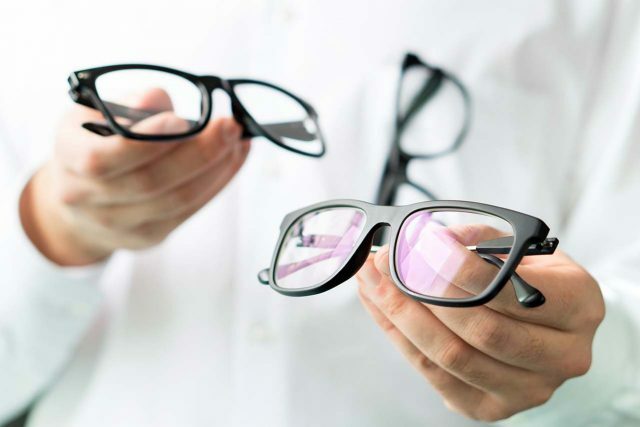 Our Eye Doctors strive to give the best care to all our patients, whether you are you just need your annual eye exam or treatment for an eye disease or condition. Of course, we take care of eye emergencies as well.